The biggest space battle ever grows to universal proportions! Will the G.I. 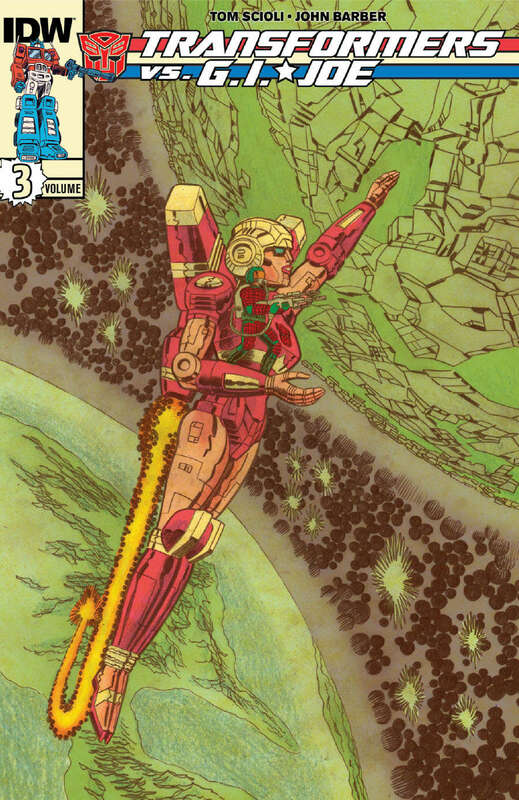 JOE team and the AUTOBOTS make peace—before COBRA and the DECEPTICONS end the war… the bad way? !